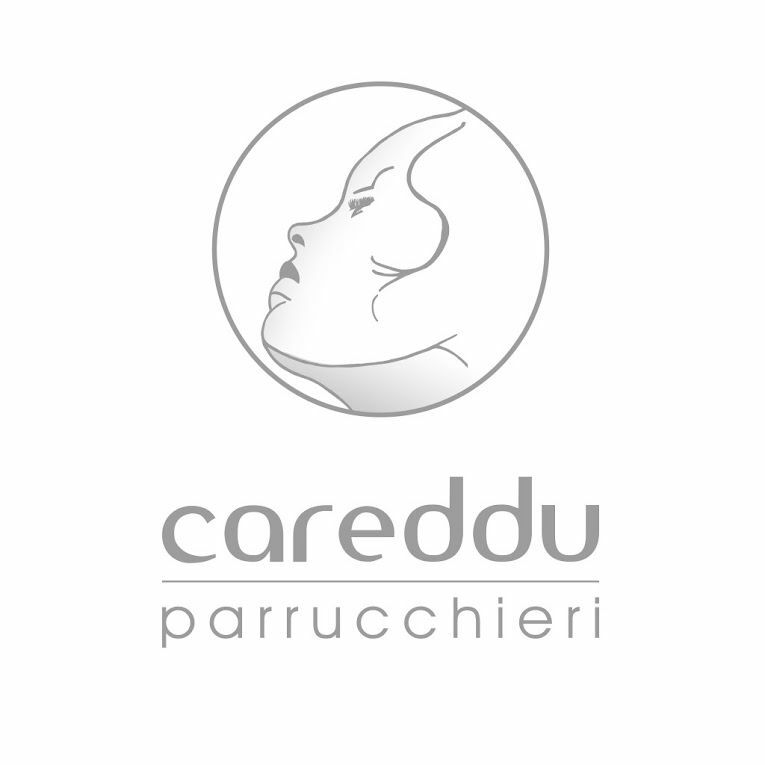 Careddu Parrucchieri is a young and dynamic reality that was born in 1998 from the will to stand out among the hairstylists in Olbia and Calangianus through a service that is always at the height of the customers’ expectations. Our aim is to satisfy our clients’ wishes, putting passion in our work, care in the details with precision and technical skill. We are a group of young and creative professionals, that are guided by Gabriele Careddu’s experience, high valued hairstylist, who is also an appreciated promoter of training courses in the field. He has been in Calangianus since 1998 and recently in Olbia too. 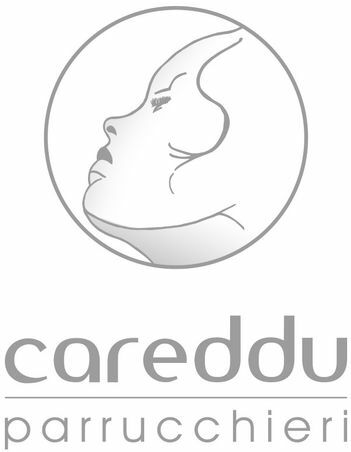 Careddu Parrucchieri carries out his activity in two hair salons, putting at disposal of his clientele of both the cities the professionality and the kindness of a competent and prepared personnel. In our hair salons of hairstylists in Olbia and Calangianus you can find comfortable seats for the hair washing and the hair set, specialized magazines and internet points in order to cheat time waiting for the cut. The professionals who work in both the hair salons stand out among the hairstylists in Olbia and Calangianus for their expertise and professionality. Our staff does continuous updates and can provide a real look consultation, suggesting its customers the cut, the colour and the most suitable treatment. In our hair salons you will find a staff that with enthusiasm and skill will be able to suggest you and take care of your hair, giving you relaxing moments and excellent results. Careddu Parrucchieri, in the two salons of hairstylists in Olbia and Calangianus, puts at the service of the customer a kind and expert staff able to take care of any need. In our hair salons you can try Rituel, an exclusive Spa service for yourhair, that you can do comfortably lying down on a bed, benefitting of a personalized treatment according to the characteristics and the needs of your hair. Ritual is a comfortable and restoring appointment that aims to offer the customer a specific treatment for the hair transformation and a general well-being sensation. High performances and excellent results are guaranteed not only by the skill of the hairstylists, but also by the use of professional products, that have high performances, quality and reliability. Particular importance has the brand L’Oréal in our hair salons, that is a prestigious international brand; the owner Gabriele Careddu is Ambassador in Sardinia of this brand and thanks to it our staff follows a specialized and formative programme. Come and see our hair salons of hairstylists in Olbia and Calangianus in order to see with your own eyes the quality of our products and the competence of our technical staff. Make-up, make-up for the day, the evening, the ceremonies and the weddings.Thanks to the wide range of offered services, the enterprise stands out among the hairstylists in Olbia and Calangianus, as it is shown by the increasing customers’ appreciation, who carry on giving their preference to Careddu Parrucchieri. Reliable products, that have proved and tangible results, expert hands and the right creative flair create a synergy that can acquire the clientele forever. DO NOT LOSE OUR NEWS, OUR EVENTS AND SPECIAL APPOINTMENTS. FOLLOW UPON THE SOCIAL MEDIA. we create a beauty path in three stages: cleanse, treat, define a dedicated gesture that sublimates the matter hair. This program of three simple gestures, coupled with our treatments, creates a hair beauty ritual, that women can also go home to get a hair ageless beauty. BOOK NOW YOUR APPOINTMENT FROM OUR OR CONTACT US TO MAKE MORE INFORMATION.